Lee's 7th novel, BlackSnow Zero, was published by Double Dragon Press in January 2013. The mystery thriller is available now at Amazon, Barnes & Noble, and at the Apple Store. In paperback and all e-book formats. This novel became a featured book in the March 2013 edition of the INTERNATIONAL THRILLER WRITERS Magazine. While investigating the murder of a prominent Senator, FBI Agent Erica Blake uncovers a drastic, top-secret operation. A group of rogue American generals are planning a ruthless attack on China, as a way to free theU.S. from the crushing debt the country owes the Chinese. Named Operation BlackSnow, the plan will be carried out without the knowledge of Congress or the public. Realizing the attack could plunge theU.S. into a world war, Erica tries to stop it. Beautiful and smart, Erica is also a maverick, her lone-wolf approach usually putting her at odds with her own agency. Suspecting involvement by the FBI Director in BlackSnow, she enlists the help of her ex-lover, CIA Agent Steve McCord. 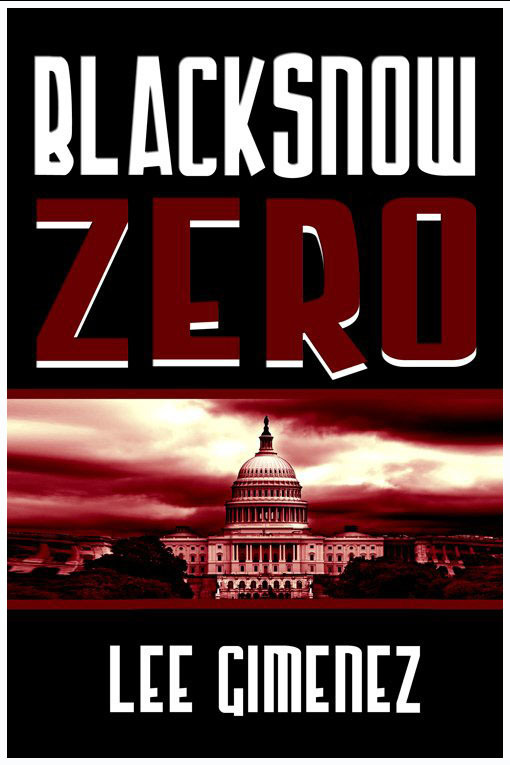 Not knowing who to trust, Erica and Steve battle deadly black ops assassins, corrupt Senators, and their own complicit agencies in their attempt to stop BlackSnow. Do they succeed, or is the planet plunged into a world war?